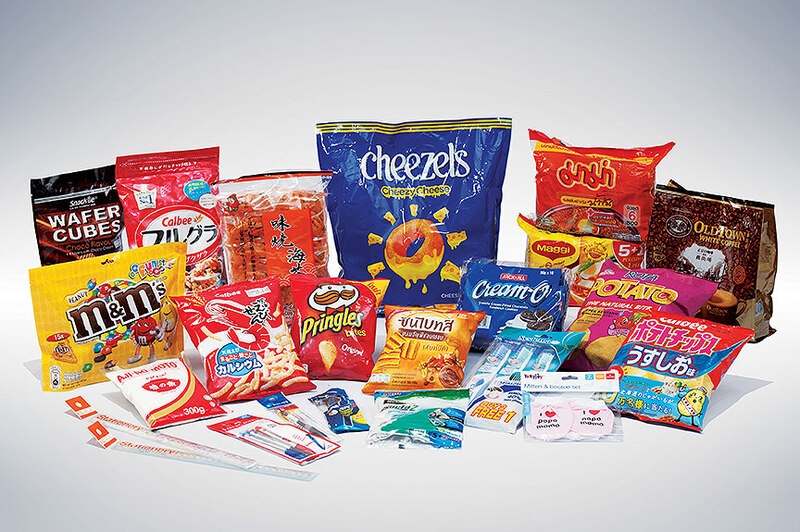 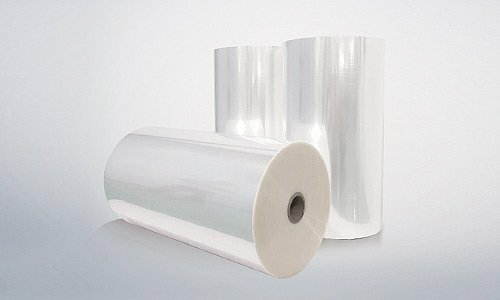 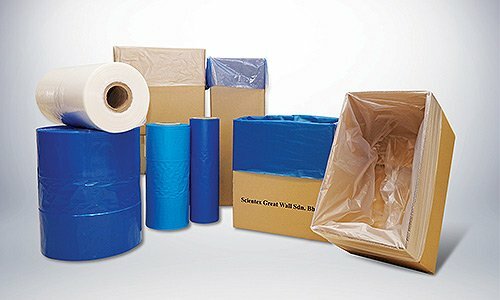 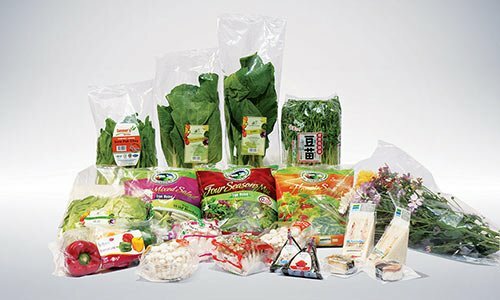 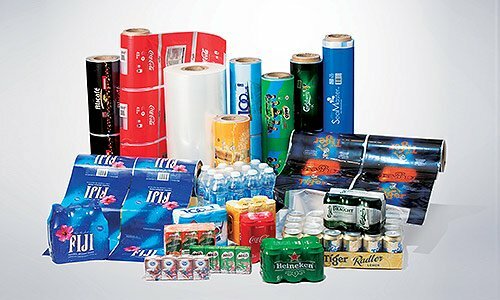 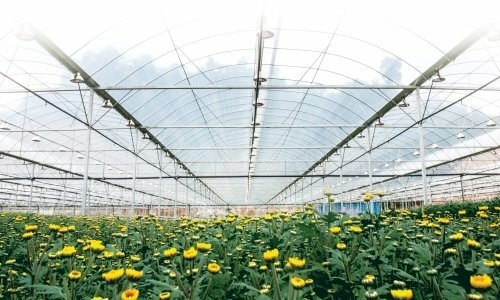 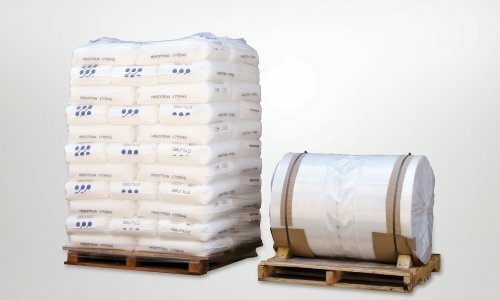 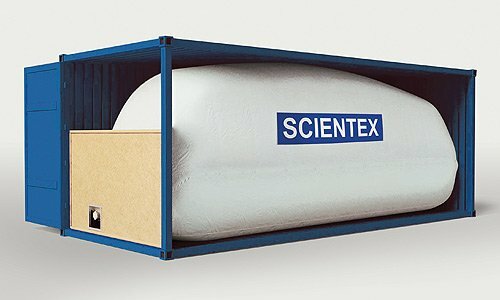 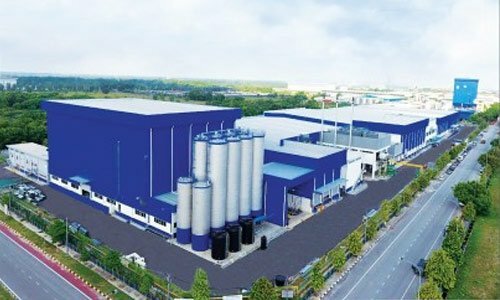 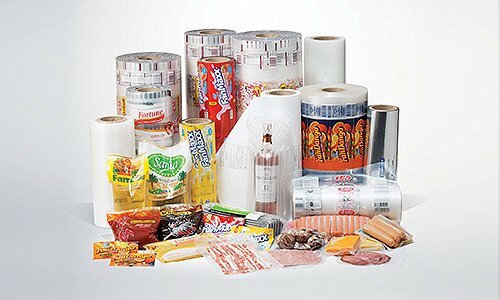 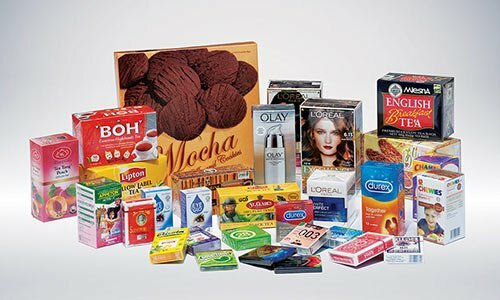 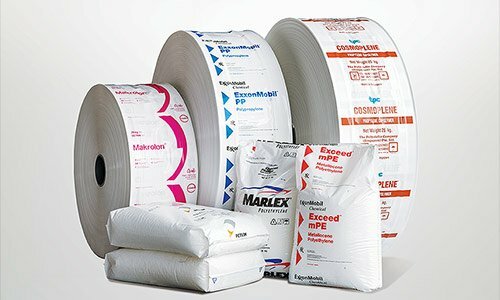 Scientex’s plain BOPP film is mostly used for the printing and lamination industry whereby we have a strong reputation in providing an excellent film quality to meet the ever changing stringent quality demand. 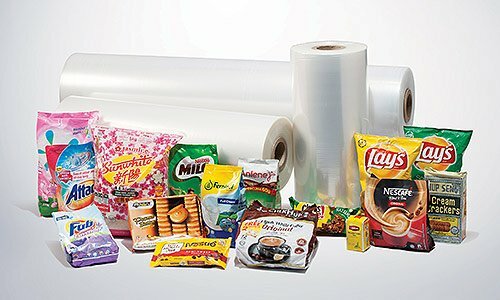 Our PB Series or plain film is designed and suited for various print and lamination application and has a vast application window, It is specifically produced in mind to meet specific customer requirements. 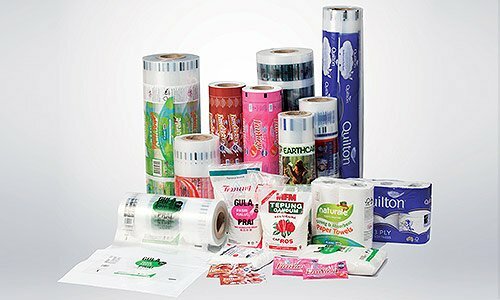 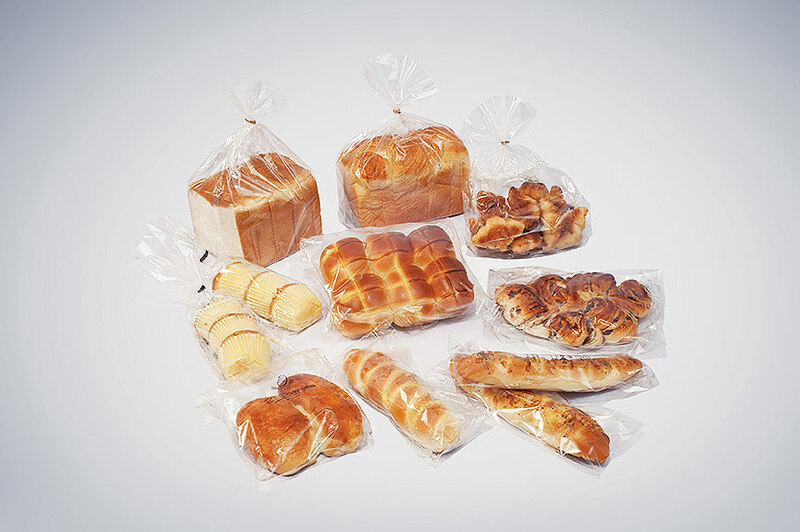 It has an exceptional good thickness profile and is very suitable to most if not all printing and lamination process. 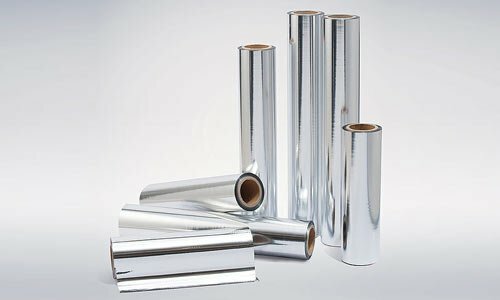 The film comes in thickness ranging from 18 microns to 45 microns and special care and attention is provided in our process to ensure all quality are met before delivery.